Land Rover has previewed the Range Rover Velar ahead of its official international launch at the Geneva Motor Show 2017. 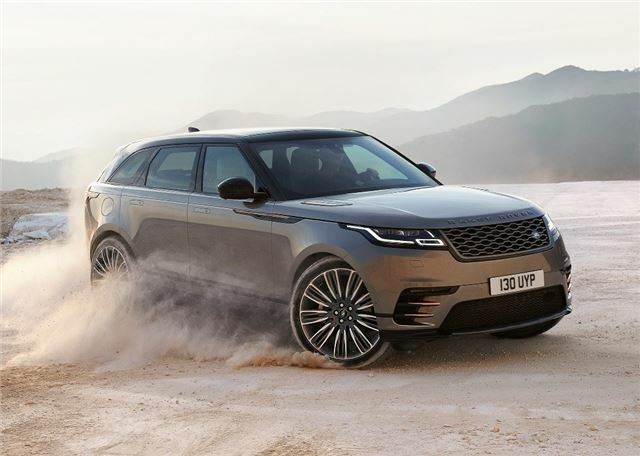 Named after the original Range Rover prototypes of the late 1960s, the Velar will go on sale in the summer and start from £44,830. The Macan was launched in 2014 and proved that you can have a practical, family-friendly SUV that will also deliver genuine sports car handling and performance at the race track. Given its huge sales and cash cow status, it is clear that Land Rover wants to muscle into the Macan’s market. The Velar is promising to match the Macan on all fronts, with considerably better road handling than both the Evoque and Range Rover Sport. There will also be a huge choice of engines, ranging from the family-friendly 180PS 2.0-litre Ingenium diesel to the Nurburgring crunching, 380PS supercharged 3.0-litre V6 petrol.